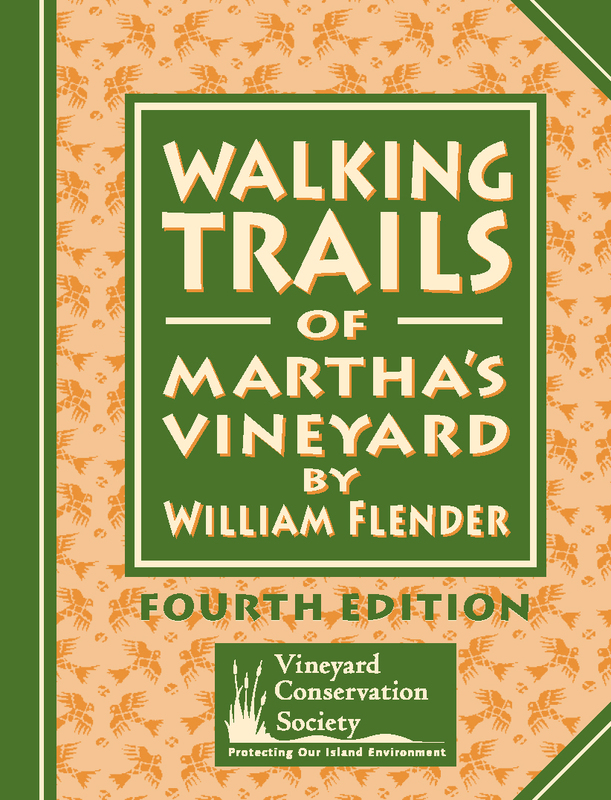 An indispensable resource for hikers, bikers and birders, the guide makes a wonderful gift for anyone who loves to explore and discover the Island of Martha’s Vineyard. VCS WINTER WALK at Windy Gates! Globally, the number of people who are overweight has surpassed the number of people who are undernourished. More than one billion people are overweight, 800 million are undernourished. Take a guided walk within the Sanctuary as the moon rises over Sengekontacket Pond. Dress for the weather and bring a flashlight. Whether you are driving past beautiful vistas of open space and farm fields, swimming in clean waters, recycling at the Steamship Authority, or walking on a trail that has been forever protected, chances are you are not far from something that has been made better thanks to the work of the Vineyard Conservation Society. Despite our modest budget, VCS accomplishes great things thanks to membership support, and this year we need your support more than ever. The recent MV Donors Collaborative survey cited charitable giving to Island non-profits down 36% this year! Please help us continue to serve you by protecting this special place we are all proud to call home. Happy Holidays with many thanks from all of us at VCS! Support the Local Ecconomy and Reduce your Carbon Footprint this Holiday Season! We would like to thank our Partners in Conservation and encourage you to support local business this Holiday Season! H.N. Hinkley & Sons, Inc. The Cancun Conference on Global Climate Change yielded better results than the recent gathering in Copenhagen, but the outcome was only satisfactory. The agreement emerging from Cancun is significant in two respects. It was unanimous – all 192 participating countries signed on, as opposed to the Copenhagen accord. Secondly, the Cancun agreement includes emissions reductions targets for countries that generate 80% of the world's greenhouse gas emissions. Unfortunately, these targets still fall far short of the reductions recommended by scientific consensus. Food security is a complex sustainability issue, linked to issues of health, sustainable economic development, environment, and trade. The World Health Organization defines food security as existing “when all people at all times have access to sufficient, safe, nutritious food to maintain a healthy and active life”. The concept includes both physical and economic access to food. In our region, food security focuses on ways to improve the region’s farms and healthy food supply. A recent report offers ways to increase production and consumption of New England-grown farm and food products, and protect the region’s agricultural lands. An energy (and money) savings idea that makes a great gift is the new generation of “smart” power strips that automatically switch off “idling” devices when not in use. Televisions and computer accessories in standby mode are major energy-hog culprits. When plugged into smart strips, devices are turned off automatically when not in use or after a user-defined time delay elapses.